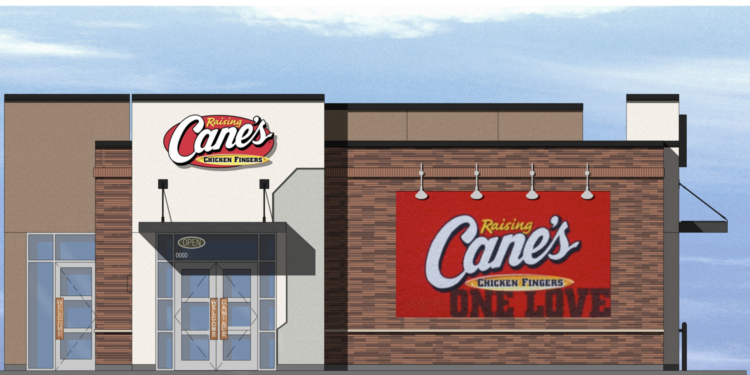 COLORADO SPRINGS – Confluent Development, a Denver-based real estate investment and development firm, plans to break ground on Raising Cane’s Chicken Fingers’ first location in Colorado Springs, marking the brand’s entrance into the market. 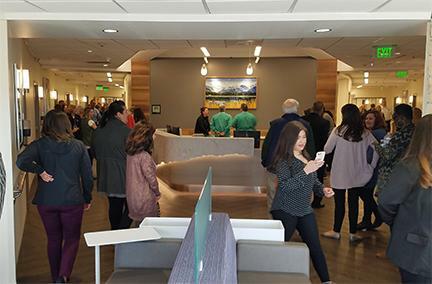 PM Design Group, Inc. is serving as the architect on the project with Embree Construction Group serving as the general contractor and Kimley-Horn as the civil engineer. The Louisiana-based restaurant company will serve as the sole tenant in the stand-alone 3,067-square-foot development, which will feature roll-up garage doors, indoor seating, an outdoor patio and a drive-thru for customer convenience. Located within the North Academy retail corridor, the development sits on the corner of North Academy Boulevard and Agora Point. The project marks Confluent Development’s second venture in the retail complex as it nears delivery of the adjacent 8,265-square-foot multi-tenant development that will house the popular Colorado-born leader in all day breakfast and brunch, Snooze, an A.M. Eatery, as well as Bishops Cuts/Color barbershop salon. Breaking ground in late 2018, the project is anticipated for completion in late spring 2019.